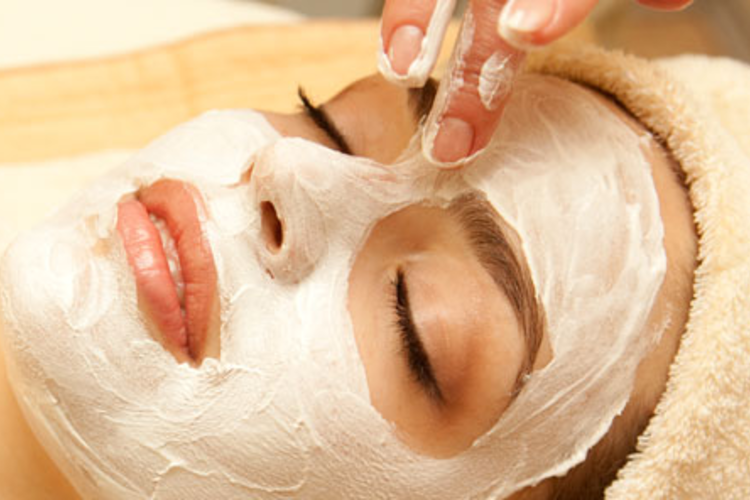 We strive to create an atmosphere of peace, quiet, harmony and balance giving our client&apos;s the best spa day experience around. 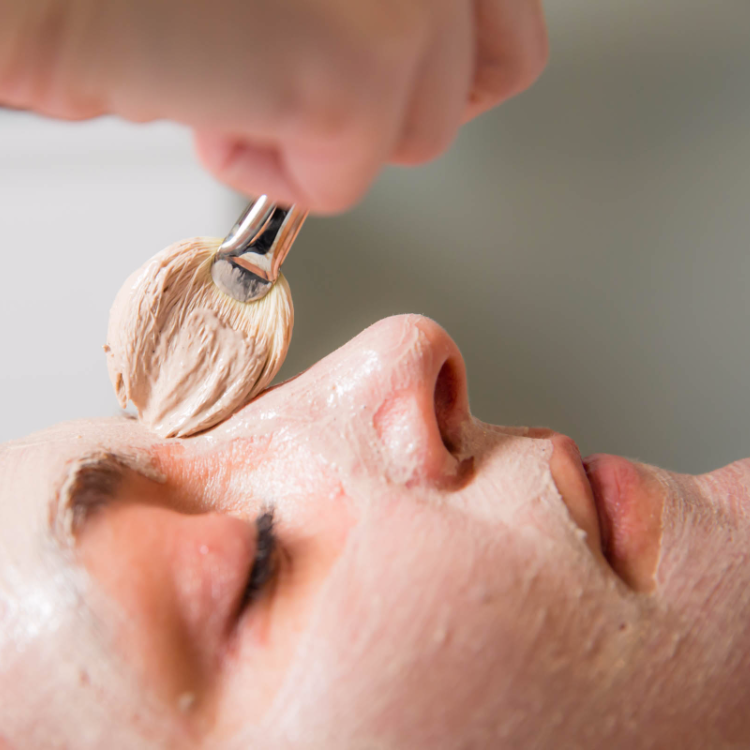 Whether you seek to renew with one of our massage services or a facial, our experienced staff will ensure you have an outstanding spa experience. 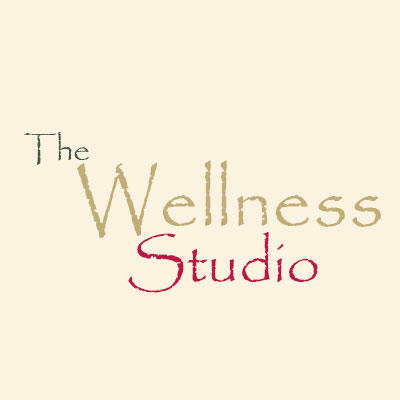 The Wellness Studio offers services such as deep tissue, swedish, reflexology, cellulite body wrap and prenatal massage. 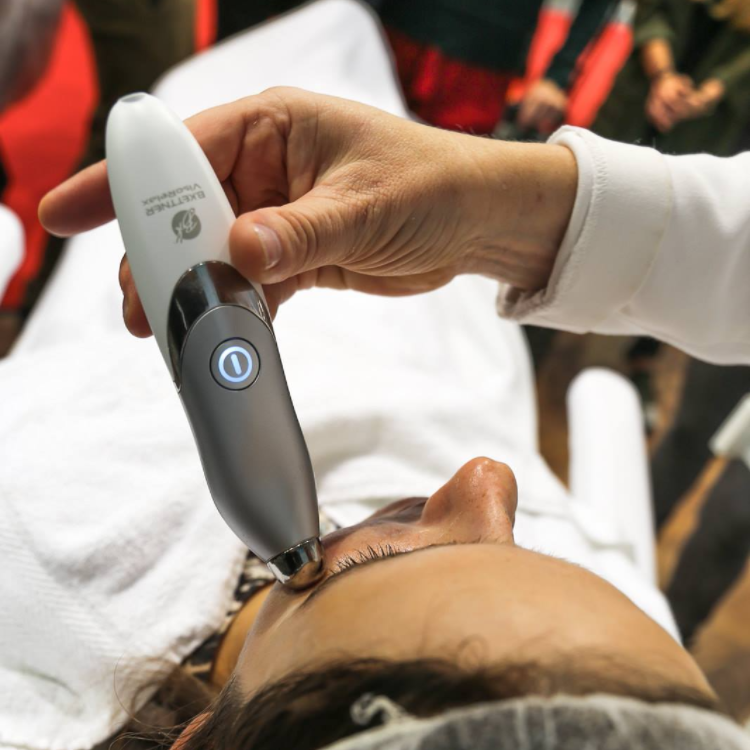 Bring out your true beauty with our European Facial, microdermabrasion, photo facial, soft peel, TCA or jessner peel.